Absolutely every query/concern was dealt with promptly and thoroughly especially as we moved here from Essex, Jason liaised with tradespeople on our behalf before we moved here. He went 'that extra mile' to ensure our move was as trouble and stress free as possible. Local office, good valuation, better marketing ideas and attitude than previous estate agent. Quietly professional throughout all dealings with both offices, Jason was an absolute star, he responded to every email, phone call or letter the same day - couldn't praise him more, nothing was too much trouble. Restored my faith in Estate Agents. Compared to online agents - well, there is no comparison. You are superior in every way. 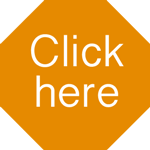 We have used you several times in the past and you are the best as simple as that. Very pleasant people, helpful and polite, professional yet friendly. The gift bag on completion was a lovely touch. House marketed at realistic/correct price to ensure it sold quickly. Updated regularly through process. Put our purchase estate agents to shame! 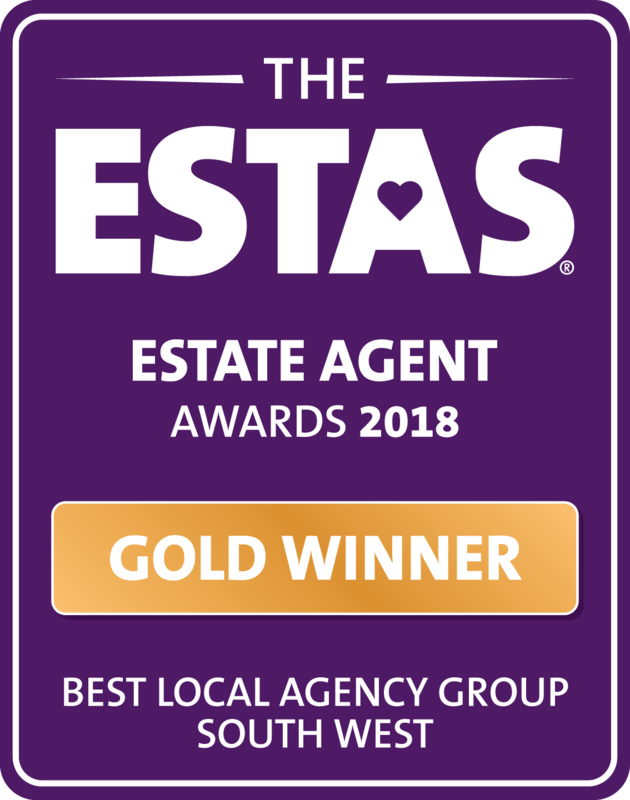 The North Cornwall based agency received the Gold in the Best Local Agency Group South West at the prestigious ESTAS Customer Service Awards for 2018, the biggest awards in the UK property industry. 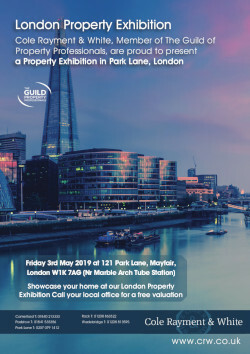 The winners were announced by Phil Spencer, the TV property expert at a lavish luncheon & ceremony at the Grosvenor House, Park Lane London attended by 1,000 of the UK’s top property professionals. Estate and letting agents were recognised in 25 regions around the UK. National Grand Prix Awards were also announced for the Best Single Agent Office in sales and lettings. Simon Brown Founder of The ESTAS said “At The ESTAS we’re proud to say we believe in old fashioned values like customer service. We know how hard it is to deliver it and that’s why we put the spotlight on property firms who are committed to providing excellent service. 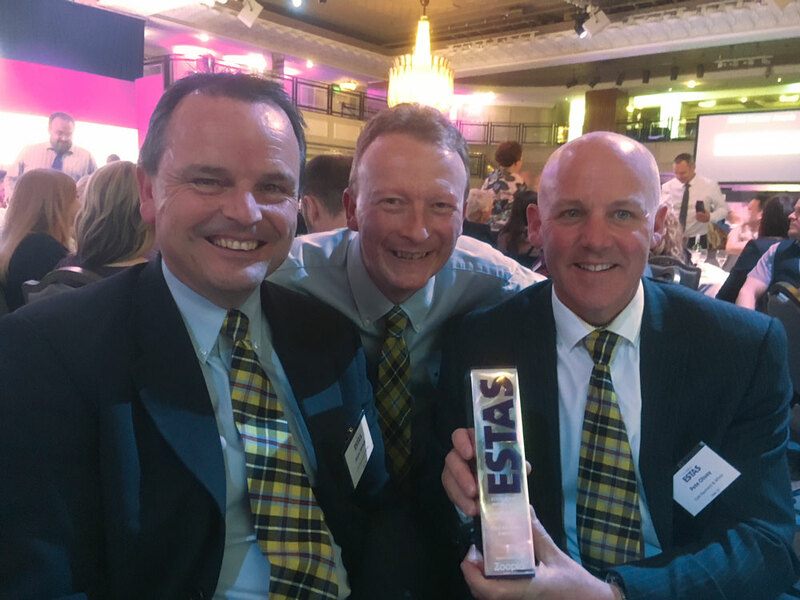 The ESTAS brand helps generate consumer trust for all property professionals involved in the home moving process.” Charlie Bryant, the new Managing Director ZPG’s Property division addressed the audience “ZPG's objectives are precisely aligned with those of The ESTAS because we know how demanding consumers are, The ESTAS awards are based on the public votes you receive, so your recognition today is much deserved. Many congratulations to all of this year's winners and runners up who have been recognised for the excellent standard of customer service they delivered throughout the year."